Each of us plays a role in bringing to life the vision of sustaining vibrant Jewish life in the Berkshires. It's our responsibility to ensure that our values, culture, and community continue to flourish for generations to come. Your commitment to building and sustaining the Jewish community is evident in everything you do. 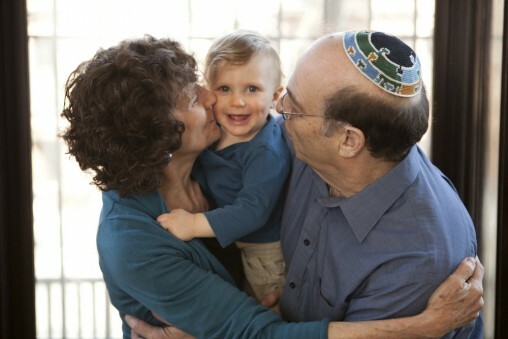 A legacy gift is a simple and meaningful way to ensure a strong Jewish future for our community. Leaving a bequest to the Jewish Federation of the Berkshires enables you to continue to make a difference in the lives of others for generations to come and empowers the Federation to complete the work of your heart.